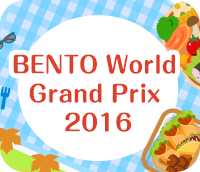 BENTO World Grand Prix 2018 has ended its post & vote period on the 5th of November, 2018 We truly appreciate all the posts and votes! Thank you everyone for joining “BENTO World Grand Prix 2018”. hearts of all of us judges as we went through the judging process. 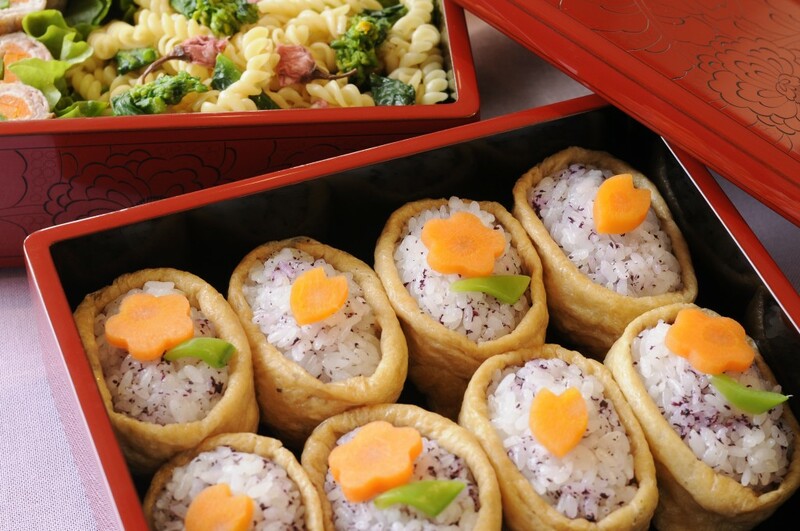 The vivid purple of the edible chrysanthemum, the fried food delicately cooked in soy sauce, and the sushi rice itself all come together to create a sight that is beautiful to behold in this bento that is overflowing with feelings of fall. The combination of soy sauce with tuna and mayonnaise works well, and this bento is sure to fill you up. 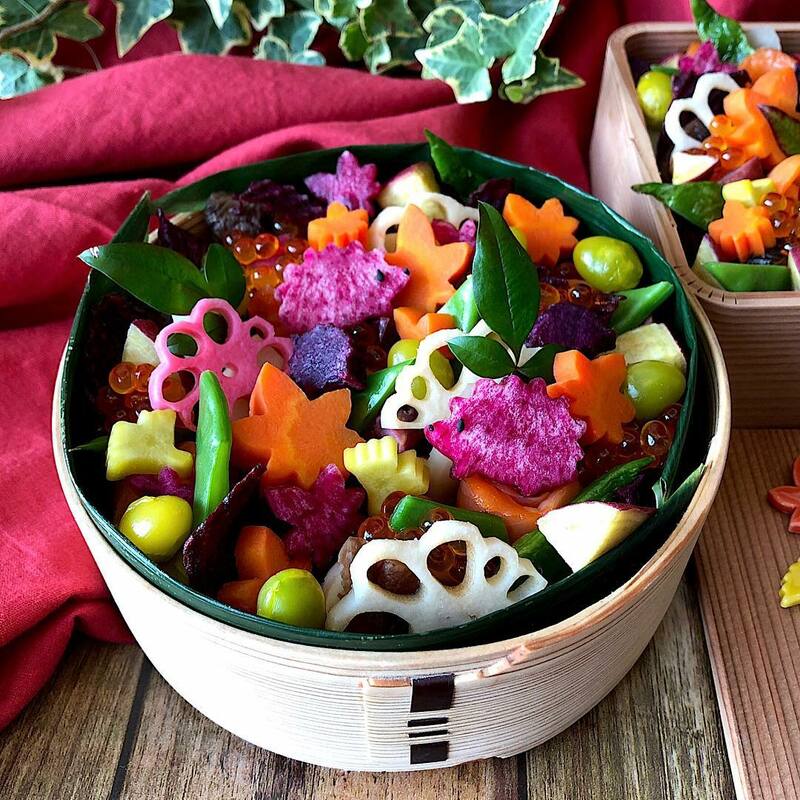 Pumpkin, lotus root, and more combine to fill this bento up with the taste of fall! In countries around the world, people sense feelings of love from their mothers' recipes that they hold so dear. 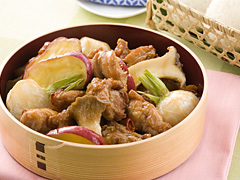 Foods that make skillful use of daikon leaves, which are often relegated to a supporting role, are great. 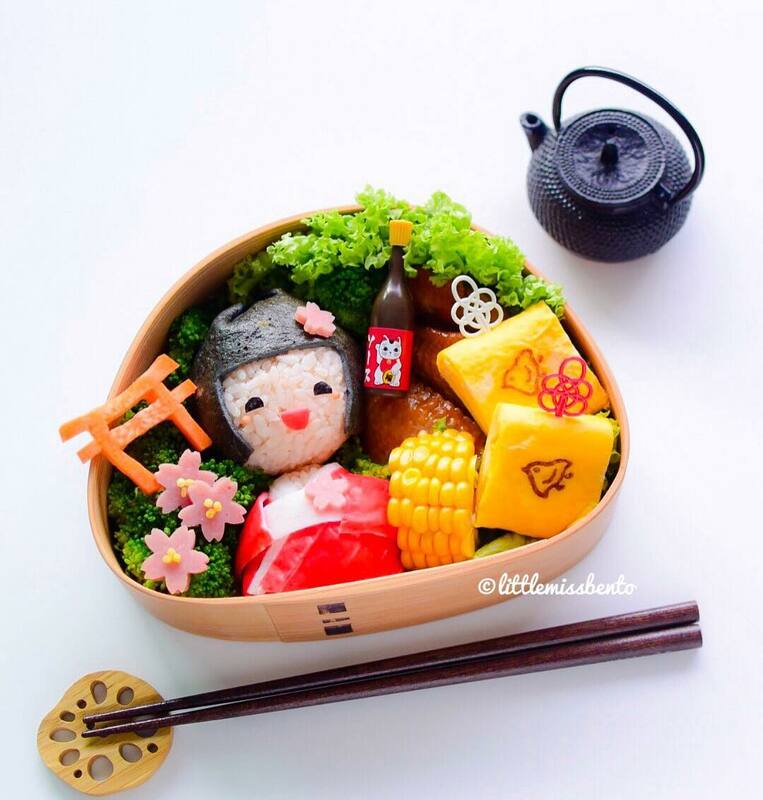 Lifting the lid, it almost feels as though you have been magically transported to Japan, as this bento is full of motifs in the Japanese style. 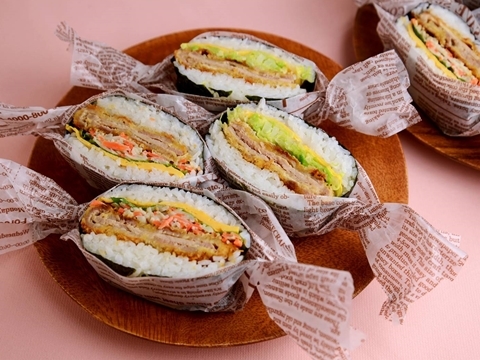 The balance between the rice, meat, vegetables, and eggs is also exquisite. Each level is packed with eggs, vegetables, beans, fruit salad, and more, and there is no shortage of food! 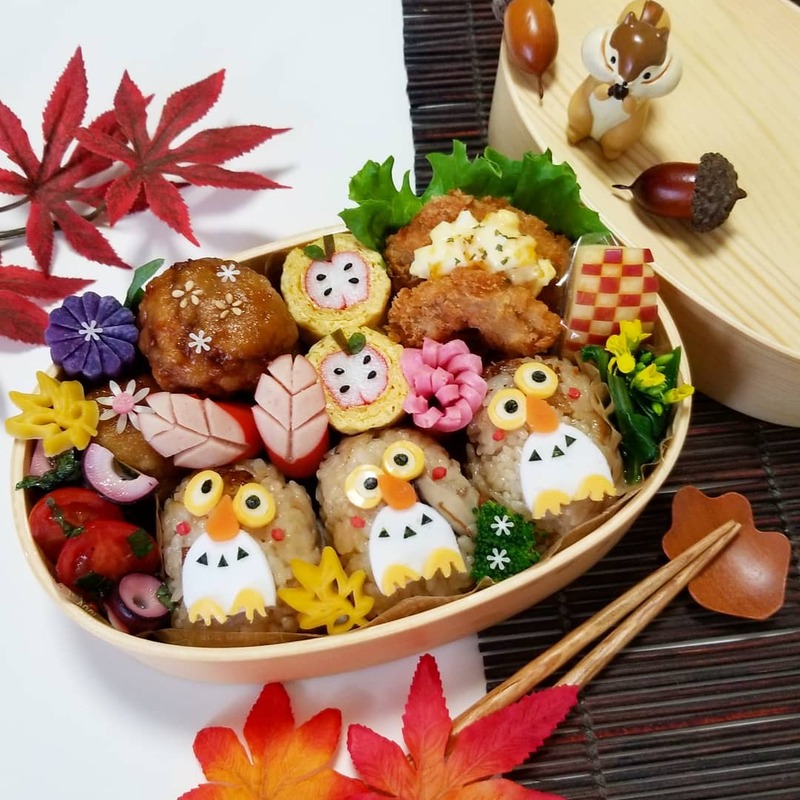 This bento almost makes you feel like you are lost in a deep forest in the fall! Careful thought has been given to every detail, such as imitation crab and eggs being used to create owls and apples, with one wonderful idea after another. 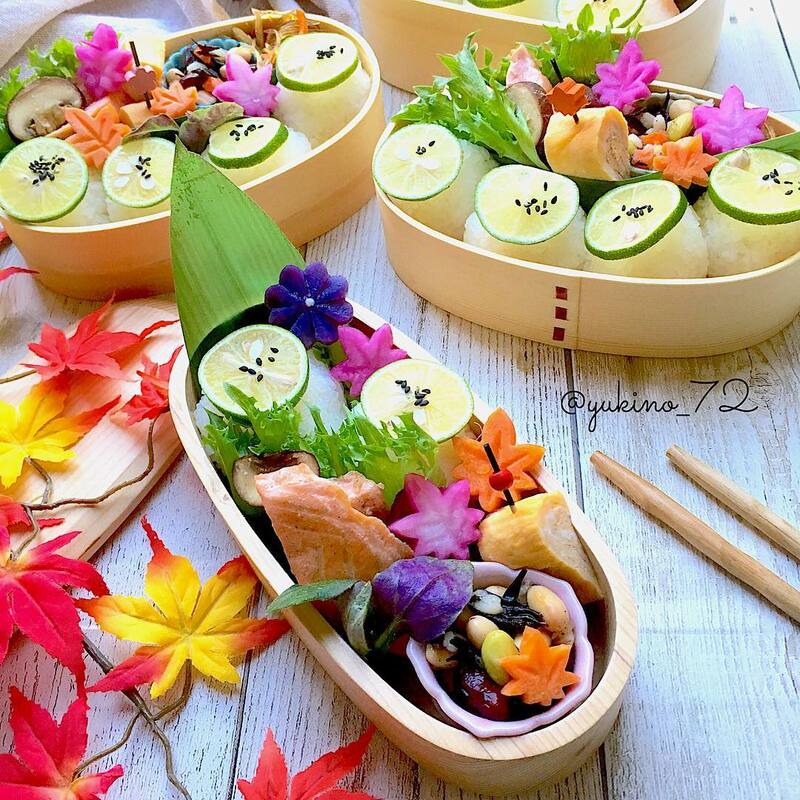 Items such as salmon, beans, vegetables, and eggs all come together to create a bento that is quite filling! This medley bento fits together perfectly in its popular magewappa (curved wood) bento box, and it is the very image of fall! 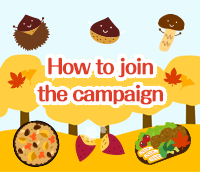 We want your AUTUMN BENTO recipes and photos! This year's theme is 'AUTUMN BENTO'! Show the world your homemade boxed lunch to enjoy "autumn" with the season's ingredients, colors, and motifs! 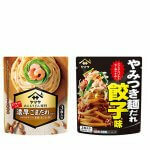 - Winners of ”YAMASA and Bento&Co Award for Delicious Recipe,“ ”YAMASA and Bento&Co Special Overseas Award,“ ”YAMASA and Bento&Co Instagram Award,“ and ”Most Popular Photo & Recipe Award“ will be announced on this website mid-November. 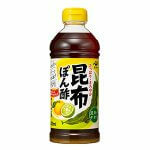 Winners will be individually contacted via email from YAMASA Corporation (domain name: ”popalpha.co.jp“), or per direct message (DM) from the official YAMASA account (Instagram ”@yamasa_soy_sauce“), for the notification of the shipment of the prizes and the confirmation of the shipment addresses. - Please note that winning will be invalid if an email from organizer fails to reach winners or winners have no response with the email / Instagram DM within one week from receiving. You can enter the prize by one of the following three methods. 1. 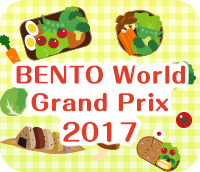 Post: Please post your recipe from "BENTO World Grand Prix 2018" Website. You can also join from SnapDish. 2. Instagram: Post on Instagram. 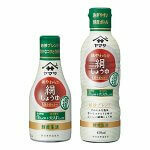 Follow YAMASA's official account (Instagram ”@yamasa_soy_sauce“) and post your photo with the tag #yamasabento. 3. Vote: One vote to one post is only valid, one time per person. (If there are multiple votes, it will not be valid). 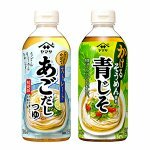 Vote to photos and recipes on "BENTO World Grand Prix 2017" website and apply for the prize winning campaign. If you register for the prize campaign, you will be receiving Yamasa mail magazine from the next issue. You can unsubscribe the magazine from YAMASA website. *It is prohibited to post other peoples recipe and photos without permission. Register and Log in for this campaign can be done by YAMASA GLOBAL ID (account that can be used for all Yamasa Shoyu Web services). If you have already registered in other Yamasa services (Happy recipe), you can log in with the same information. This site records information about visitors in an access log. The access log records access-related data such as a visitor's domain name, IP address, browser used and the time of access. This record is used only for statistical analysis relating to maintenance and usage trends and to ensure the proper functioning of the site, and for no other purpose. The access log does not contain any information that can be used to identify an individual. This site uses SSL to protect personal information. When the server receives personal information from a user, including their name and email address, that is sent from a browser that supports security features, it is automatically encrypted by a third party. Resultantly, even if the data sent is intercepted, there is no concern of its contents being stolen. In the event that a user is using a browser that does not support SSL, the user will not be able to access the site or input information.